Adjoining a thoughtfully restored spring-fed loko (Hawaiian fishpond), with open vistas of Hana Bay, this four bedroom, 3 Â½ bath home is just steps away from fishing, swimming, surfing, or peaceful walks along Waikoloa Beach. The property is convenient to Hana town, Hana Bay and the Travaasa Hotel Hana yet its unique location in a private enclave makes it an extraordinary find along the Hana coast. This island home features open beamed ceilings with ambient light, bamboo flooring and oiled mahogany paneling, while the kitchen, renovated in 2015, opens onto the great room and dining area. In keeping with true island style, there are outdoor showers to rinse off after your day at the beach, and an outdoor barbecue area to enjoy gatherings of family and friends. Wide wrap around decks are perfect for entertaining or simply relaxing and connecting with old Hawaii while taking in the peaceful view and gentle sounds of the ocean. This is a rare opportunity to enjoy the unparalleled beauty, rural Hawaiian atmosphere, and small town friendliness of the community of Hana. 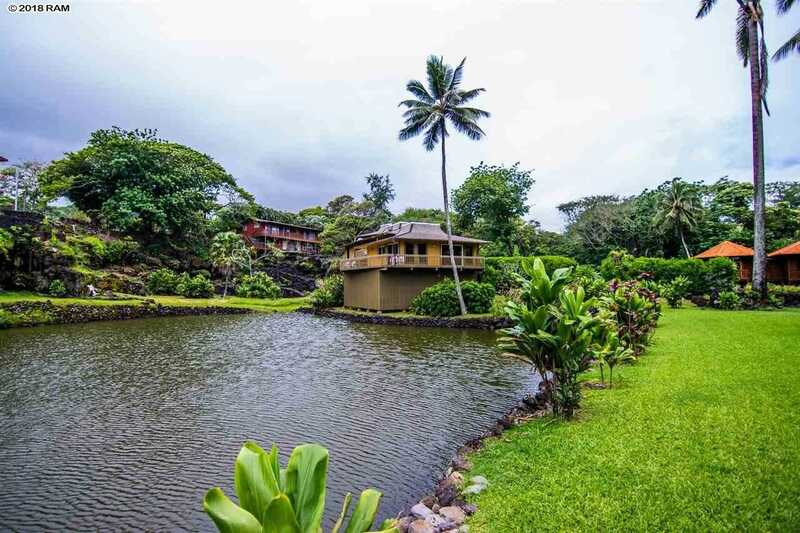 Please, send me more information on this property: MLS# 378590 – $1,199,000 – 134 Waikoloa Rd, Hana, HI 96713.